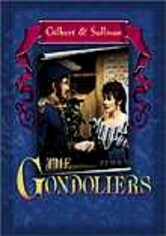 Blending an international cast of Broadway singers, comedians and artists from D'Oyly Carte, this collection of Gilbert & Sullivan operettas is the most comprehensive ever put on video. 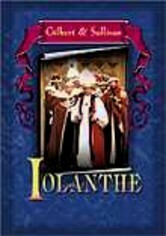 "Iolanthe," a satiric concoction that mixes the British Parliament with an ethereal fantasy theme, tells the story of Iolanthe's life after she receives a pardon from the Fairy Queen. 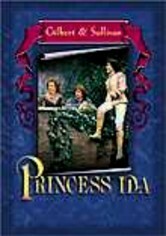 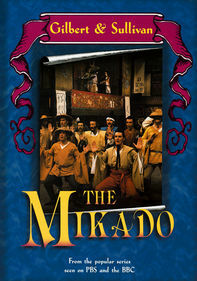 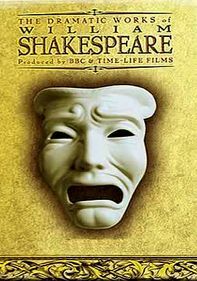 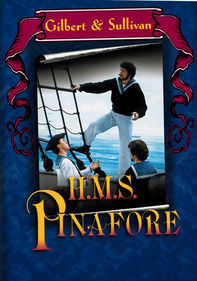 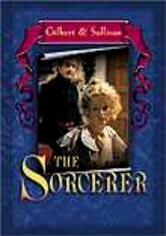 To see more Gilbert & Sullivan works, please rent the other videos in the series.